Diversification and dedication is what makes the Shoily foundation team so special. Our energetic team of employees and volunteers is the driving force behind our success. The team is far from being homogeneous; they come from a variety of backgrounds but share a common belief in eliminating poverty in Bangladesh through cooperation. In SHOILY foundation, diversity is considered an advantage rather than an obstacle. Individuals put aside their differences to work harmoniously as a team. Age, race, education and ethnicity hold no boundaries here. Anyone can join the team. We judge individuals on their commitment and dedication more than their qualifications. A typical day of work at SHOILY foundation is exciting and full of challenges. It is the team’s task to overcome these challenges and reach their target. 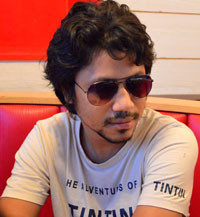 Monaem Sarkar. Advisor of Shoily Foundation. 23 Chamelibagh, Dhaka-1217 Ripon Kumar Dey. Lead Program coordinator of Shoily Foundation. Shoily Foundation is a sister concern of an international award winning (The BOBS User Award-2013, Germany) Bangla community writers club: “Shoily.com” which is a creative writing platform in Bengali language, and, aimed at creating a literature based interest among all creative Bengali community across the world. Email: ripon4t@gmail.com Sharmita Paul. Program coordinator of Shoily Foundation. She had finished her graduation in Anthropology from Shah Jalal University of Science and Technology, Bangladesh. Email: sharmita962@gmail.com Sanjay Krishno Biswas. Advisor of Shoily Foundation. He is working as a Assitant professor in Shah Jalal University of Science and Technology, Sylhet, Bangladesh. Sabina Yasmin. From Fardganj, Chandpur. She had finished her M.Sc program on Computer Science. 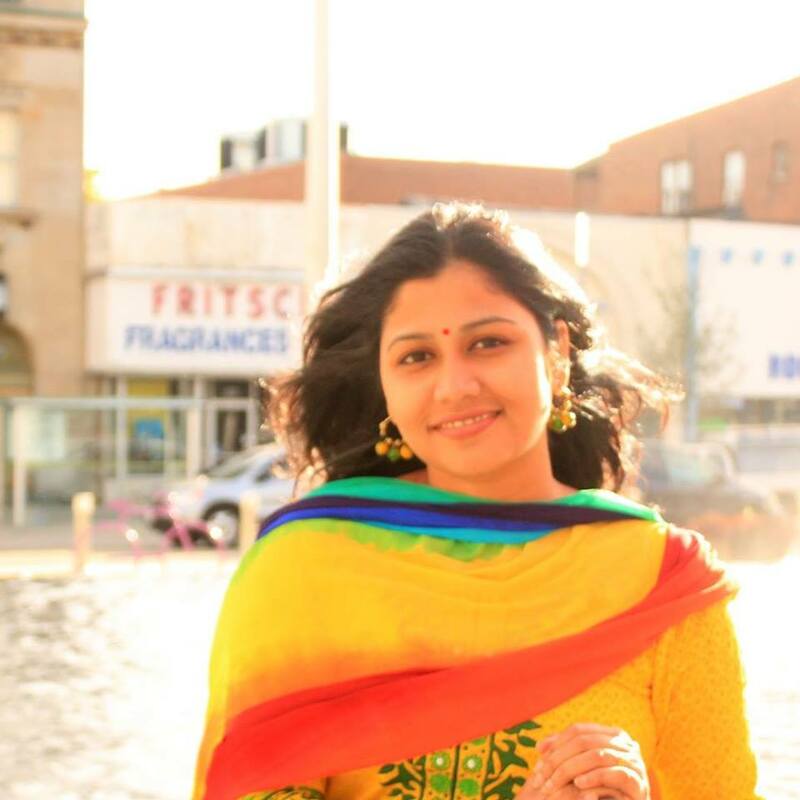 She studied at the Ahsanullah Institute of Information & Communication Technology. Senior Software Engineer in profession. She had successfully completed six projects assigned by Shoily foundation core team. A.K.M. Tufazzul. From Sylhet, Bangladesh. 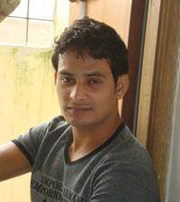 He is serving as System Engineer at Augere Wireless Broadband Bangladesh Ltd. He was an alumni (06 batch) of Dept. of Computer Science and Engineering, Shah Jalal University of Science and Technology. He always wants to do something for country and serve humanity. Rajonyo Ruhani. From Hatchandra, Post: Jamalpur, P.S: Jamalpur, Dist: Jamalpur. 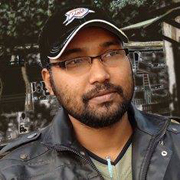 Currently, he is serving as a news editor in The Daily Jamalpur Express, Zila School Road, Jamalpur-2000. Before, he was “News & Literature Editor” in the Daily Pallikantha Protidin, Bappi Market (2nd Floor), Station Road, Jamalpur-2000. Beside his service work, he published a book titled “Bhasha Andolon Theke Muktijudha: Dr. Atiur Rahmaner Satti Grontho (1998)” published by Sayed Shahjahan, Ridhi Prokash, Akota Sorhok, 1183 Nurer, Chala, Gulshan-2, Dhaka-1212, Bangladesh. SALEHIN YAZUZ NIRBHOY. From Hatchandra, Post: Jamalpur, P.S: Jamalpur, Dist: Jamalpur. Currently, he is working as a IT excutive at Service Solution Pvt. 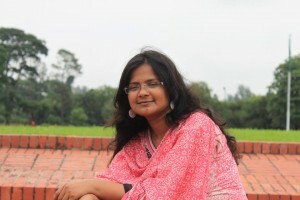 Ltd, in Dhaka. Before, he was serving as IT officer at Prottasha Software Ltd, Mohammadpur, Dhaka and IT Instructor at National Youth Development Technical & Vocational Training Center, Dhaka. Beside his service work, he was successfully completed the Departmental Workshop of Drama arranged by Bangladesh Group Theater Federation and Bengal Foundation. Md.Ashfaquzzaman Badhon. From Sylhet, Bangladesh. He is serving as Software Engineer, “Prime Tech Ltd.”, & Former Student of Dept. of Computer Science & Engineering (2006), Shahjalal University of Science & Technology, Sylhet. He currently living at Dhanmondi-19,Dhaka. His interest are reading Porimol Debnath. SBSP Program coordinator of Shoily Foundation. He is working as a doctor in M. A. G. Osmani medical hospital in Sylhet, Bangladesh. Email: porimol38@gmail.com Tarequr Zia. Team member of Shoily Foundation. He is working as a doctor in Australia. 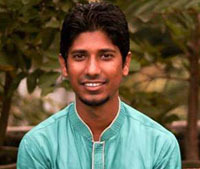 Mizanur Rahman. Team member of Shoily Foundation. He is working as a Software engineer in USA. Members: Faruk, Komol Hasan, Mirazul Islam, Arif, Laizu, Rakibul Islam, Dulna, Sumaiya Akter. Do you like to join as a member/volunteer? Please register.